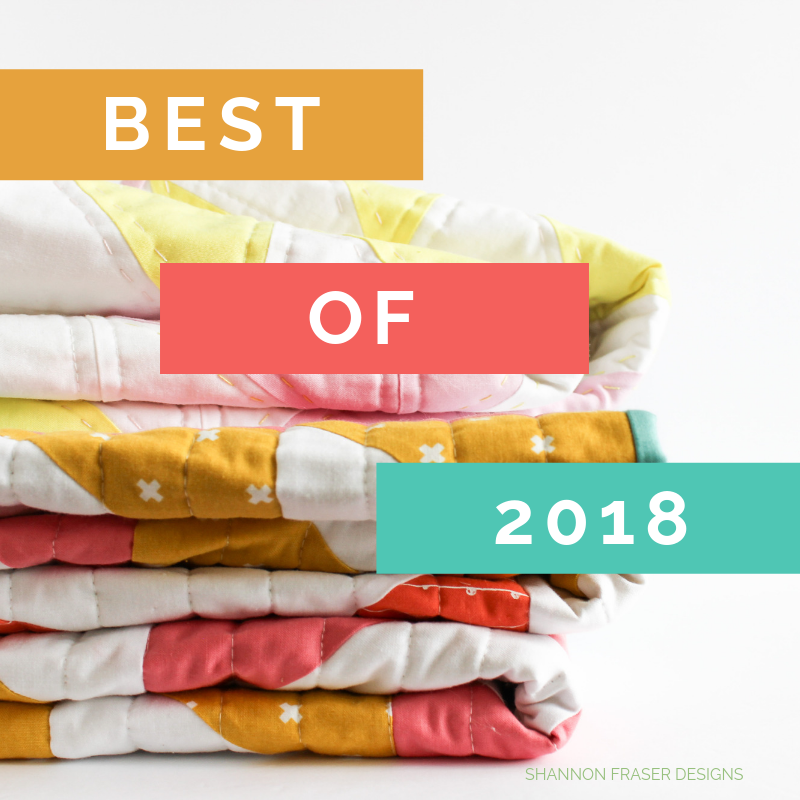 It’s that time of year where I round up your top 10 favourite posts of the year! I love this post as it’s fun to look back and see which project, tutorial or update resonated with you the most. So, let’s dive right in, shall we?! This one came about for two reasons. 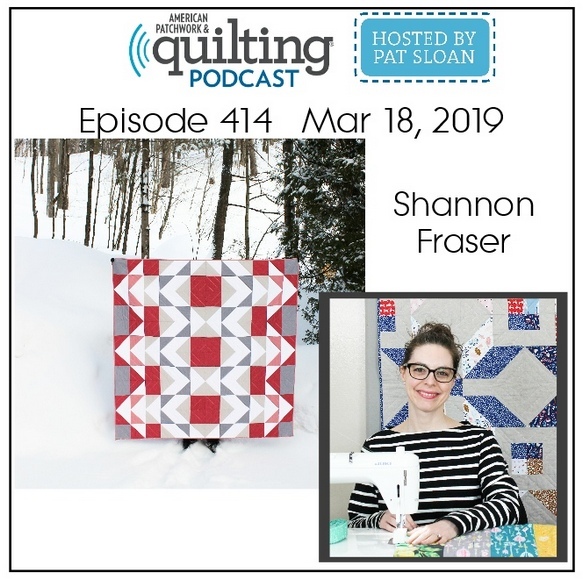 One, there was a shipping mishap that led to 2 fabric deliveries from Art Gallery Fabrics when I was participating in Pat Bravo’s Heartland blog hop. Two, the original quilt I made for my hubz is still a WIP, so this was his “your quilt isn’t ready, here’s one to enjoy while I continue working on the first 😉”. But it worked out perfectly as he loves owls and I love that pine tree print. 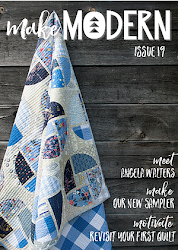 Not to mention it gave me a chance to test out my Plus Infinity quilt pattern before making it for my stop on the RJR What Shade Are You blog hop. 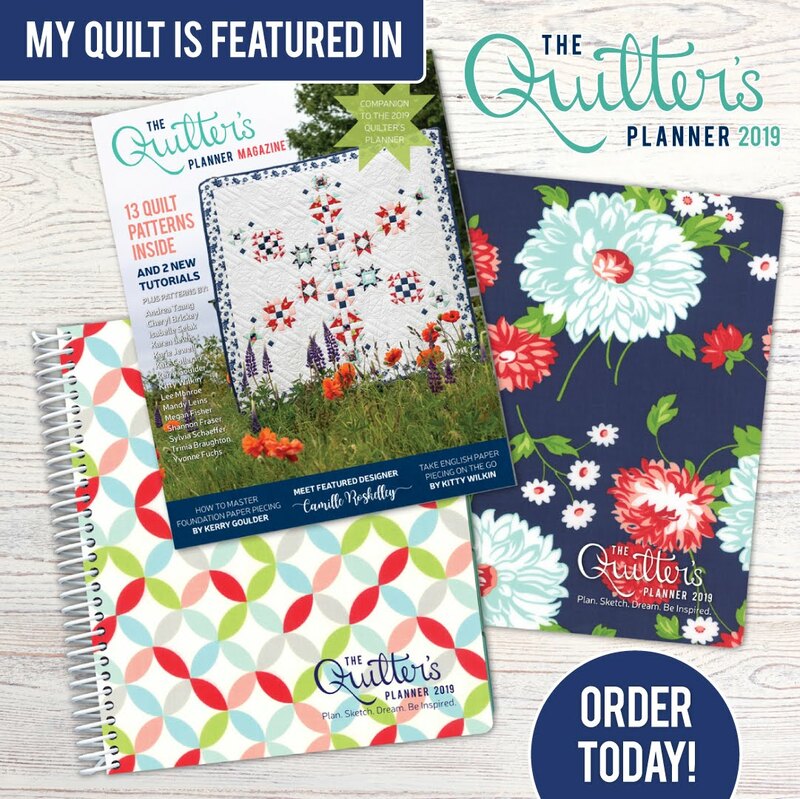 I try and keep my purchases to the essentials and upgrading my machine was one of THE best expenses I’ve ever made for both my personal and business quilt projects. This sewing machine brings me joy every day and I’m thankful I invested in such a reliable workhorse. 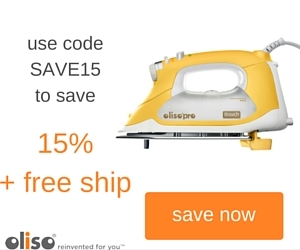 If you’re on the fence about your sewing machine, I encourage you to give this a read. 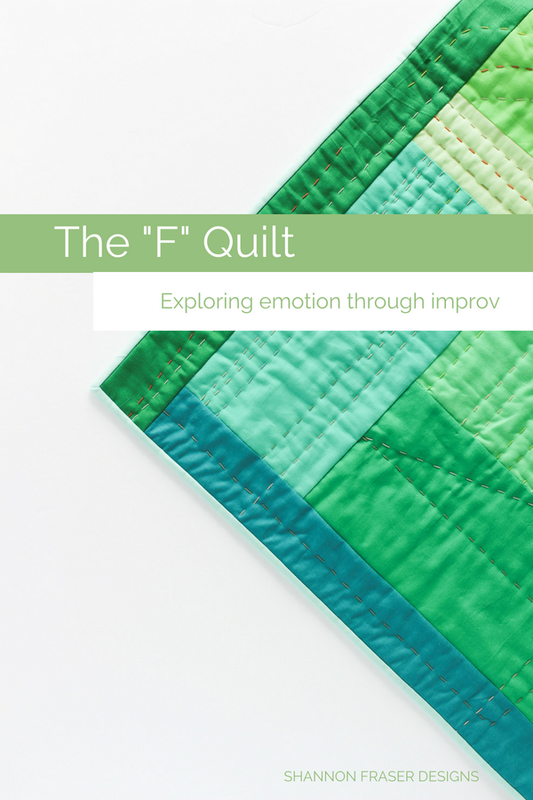 I run down everything I was looking for in a machine and share some feedback from other quilters. 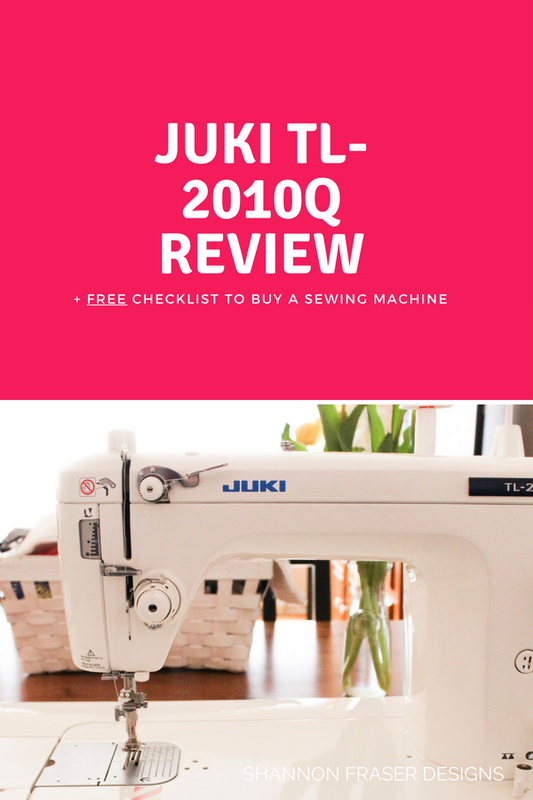 You can read everything I love and dislike about my Juki here. 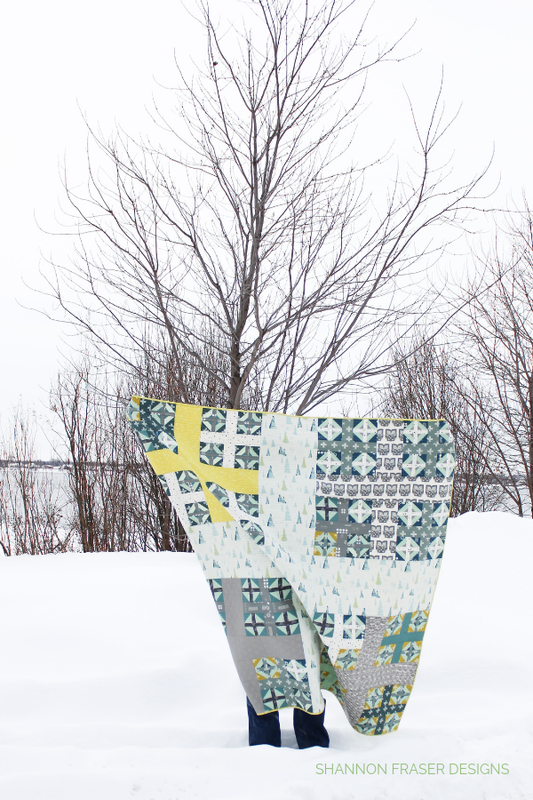 This quilt wasn’t anywhere on my radar at the start of the year, until I got an unexpected email from Michael Miller Fabrics asking if I would make a Reverberance quilt featuring their Marble fabric collection launching at Spring Quilt Market. Um, yes, I would love to! The colours in this one are just so happy. You can’t help but feel joyful! 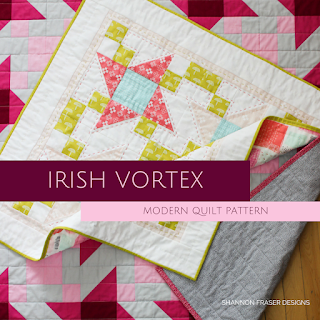 The Forest Talk Winter Star Quilt came about because I won a Fat Quarter bundle on Instagram! Ha! 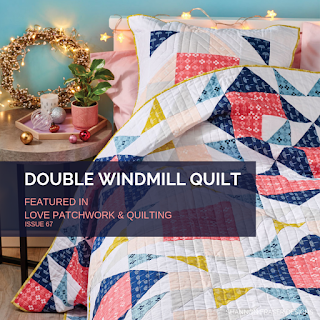 You never know what a free bundle of fabric can lead too 😉 In this case, I paired it with my Winter Star quilt pattern and made one for my mum. She loved it! 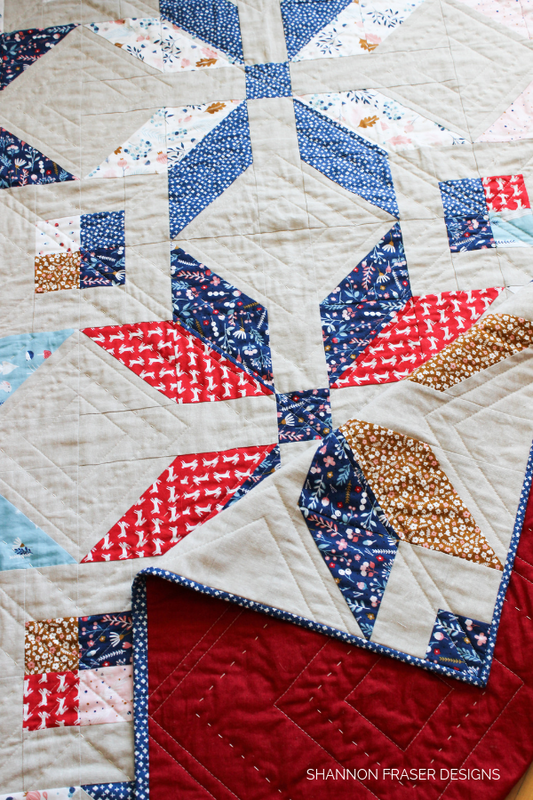 See more pictures of the hand quilted stitch work here. This one is no surprise! I know how much you love the holiday round-up! 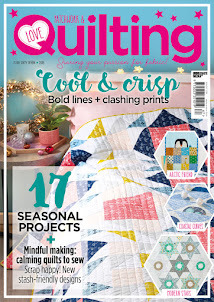 In case you missed it, it’s a handy list of notions, tools and quilty items that are relevant all year round. 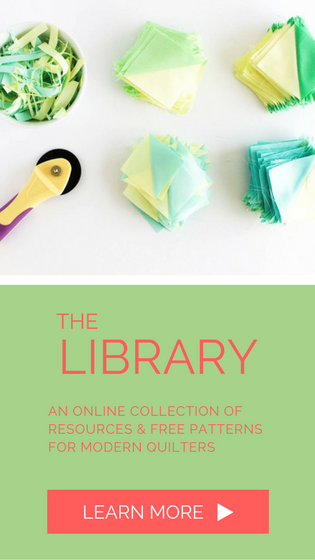 The Quilt Binding Tutorial was a long time in the making. 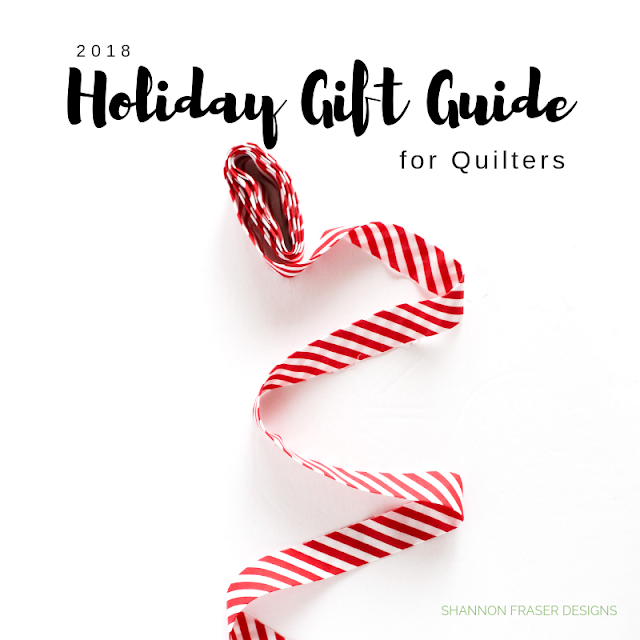 When I first started quilting, I found most binding tutorials to be lacking. They never left me feeling like I had a good grasp on both the technique and pitfalls to look out for. The positive feedback I’ve received on this post is super encouraging! And makes me happy I took the time needed to pull it together. 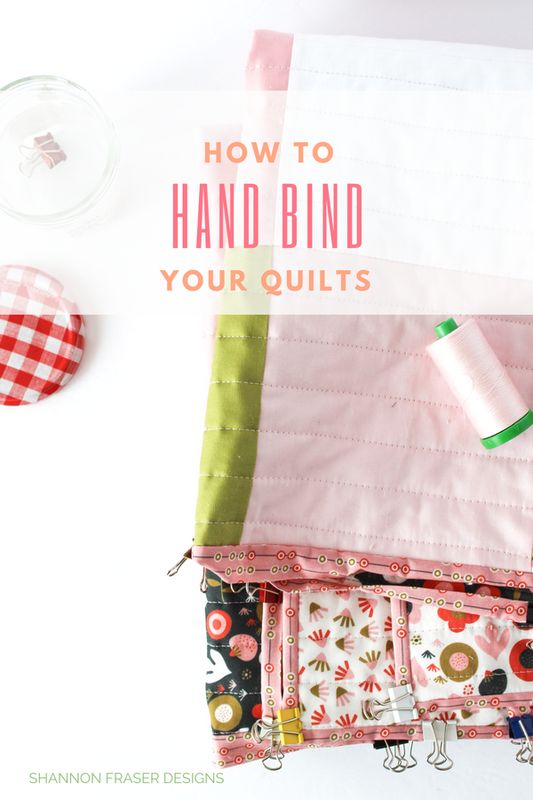 Similar to Part 1, I really wanted to take my time and walk you through hand binding in Part 2 of the Quilt Binding Tutorial series. I always start off by saying that hand stitching anything wasn’t on my radar and was something I initially avoided at all costs. But there is so much joy to be found in hand stitching. 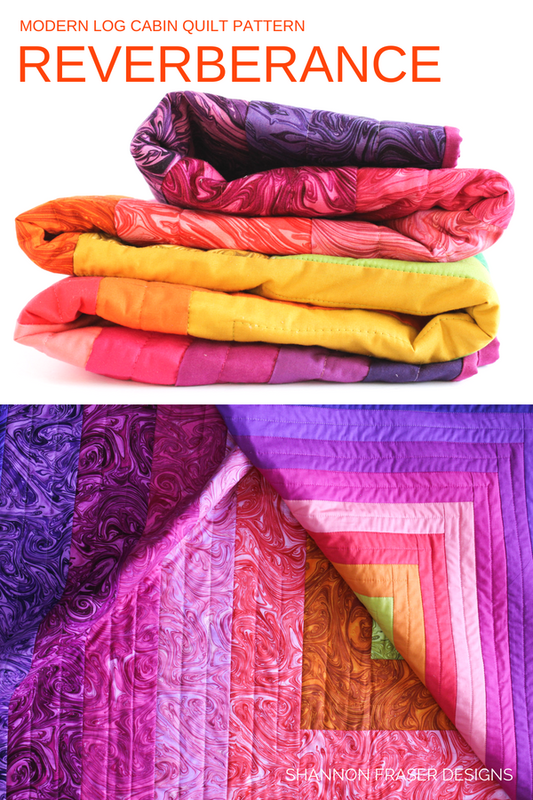 And binding your quilts by hand is one of the most pleasurable steps in the quilt journey. My technique is super basic, but very approachable. It’s been super fun to see so many of you finally giving it a go! One of the ways I love supporting my fellow makers is through helping them test out new patterns. 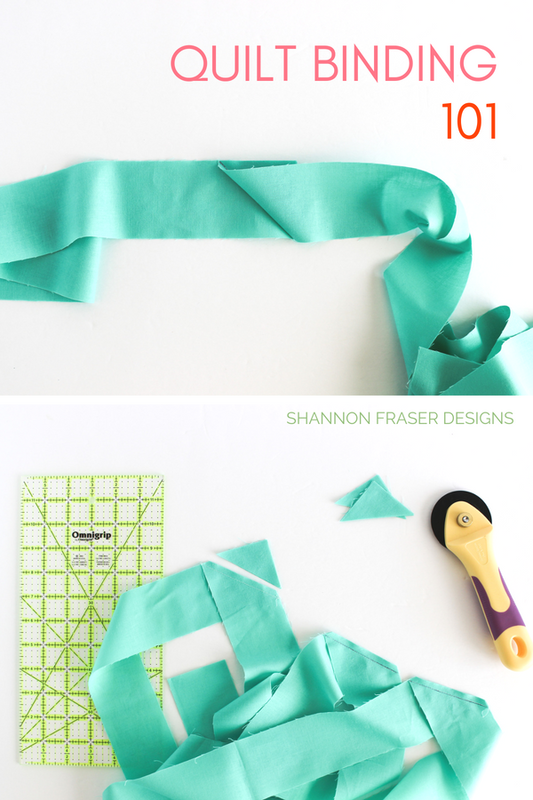 In case you didn’t know, there is lots of testing that goes on behind the scenes before a pattern is released (or at least there should be). 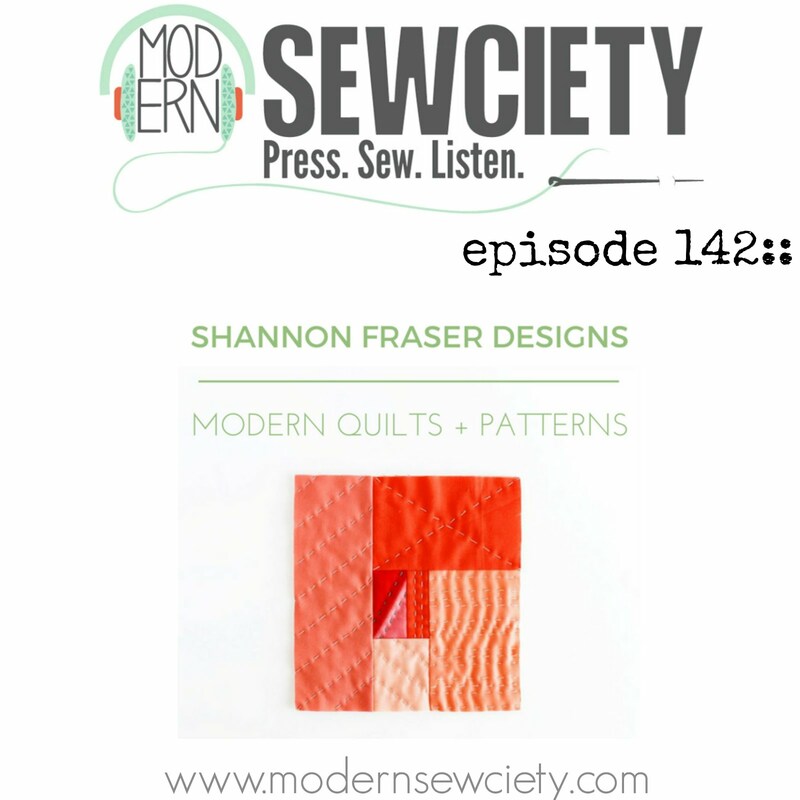 I adore Suzy’s work and feel lucky to be able to help support her by testing her patterns. 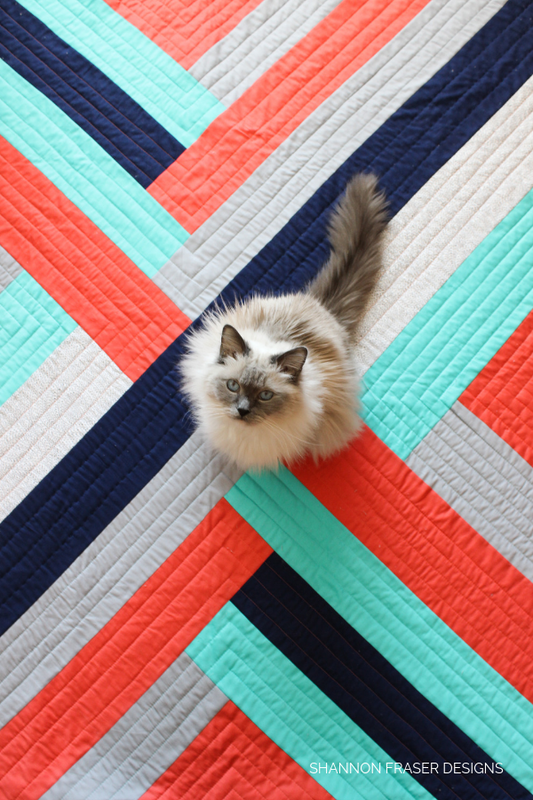 This Maypole quilt is my take on her popular pattern. Suzy’s just recently released a standalone Maypole Pillow pattern so you can make a matching set. 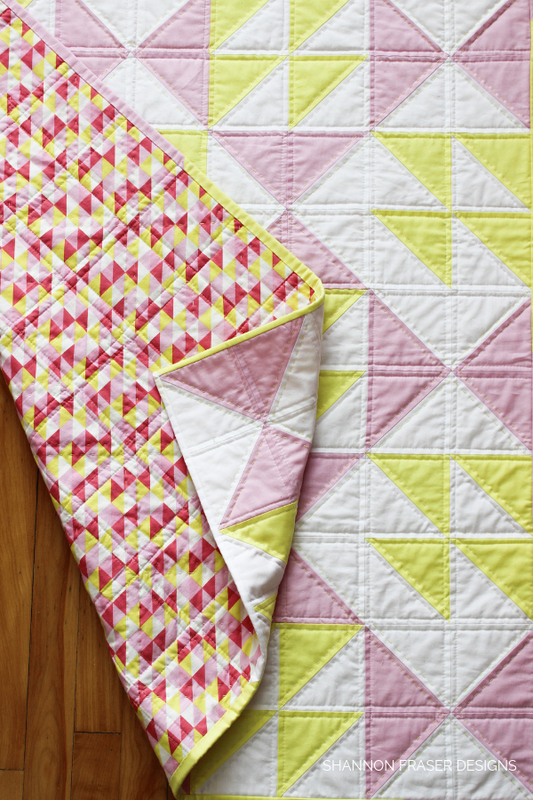 I’m blown away by how popular the Pink Lemonade quilt has been! And it warms my heart knowing that it was designed for my little MJ. 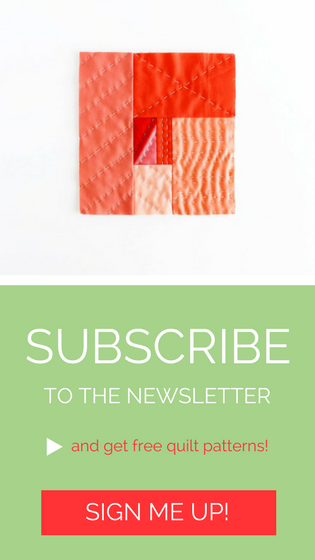 Get the Pink Lemonade quilt pattern here. So that’s the round-up for 2018! 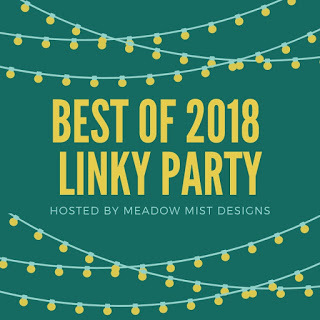 For some reason I thought it was the Top 10, but turns out the Best of 2018 Linky Party, hosted by Cheryl from Meadow Mist Designs, only requires sharing your Top 5. I should know this after participating in both 2016 and 2017. Oops, this year you get an extra 5 as bonus 😉. 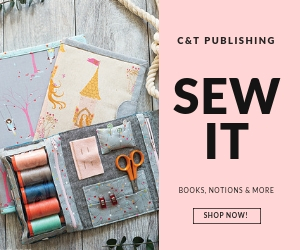 I’ve got some fun projects and patterns planned for 2019 (you can read about some of that here) and I’m sure there will be some unexpected projects that pop up along the way. One thing’s for sure, it will be fun to check in this time next year and see what your faves have been!! 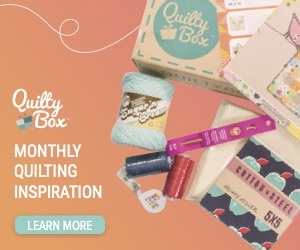 Here’s to lots of fun quiltyrific projects in 2019! 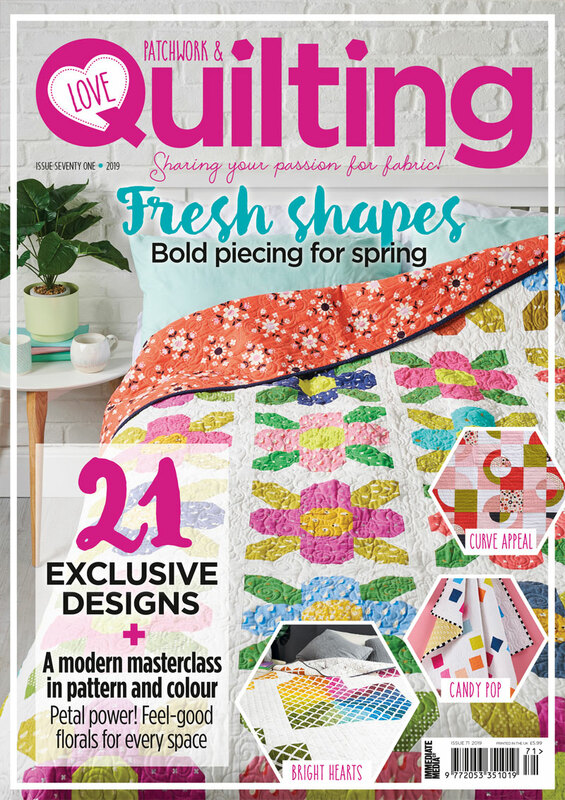 Beautiful quilts and great tutorials! I love your top 10! Thanks for linking up! Aw, thank you so much, Cheryl! I was happy to see you were still hosting the Linky Party 😊 Wishing you the best in 2019! 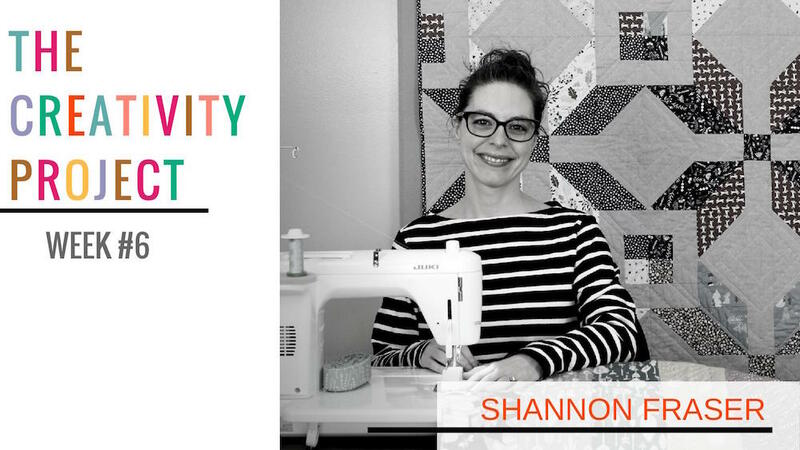 You had an amazing year, Shannon, and I look forward to seeing what is in store for you in 2019! Thanks, Yvonne! It’s been a fun one! And I’ve particularly enjoyed your comments along the way 😊 Thank you for checking in! 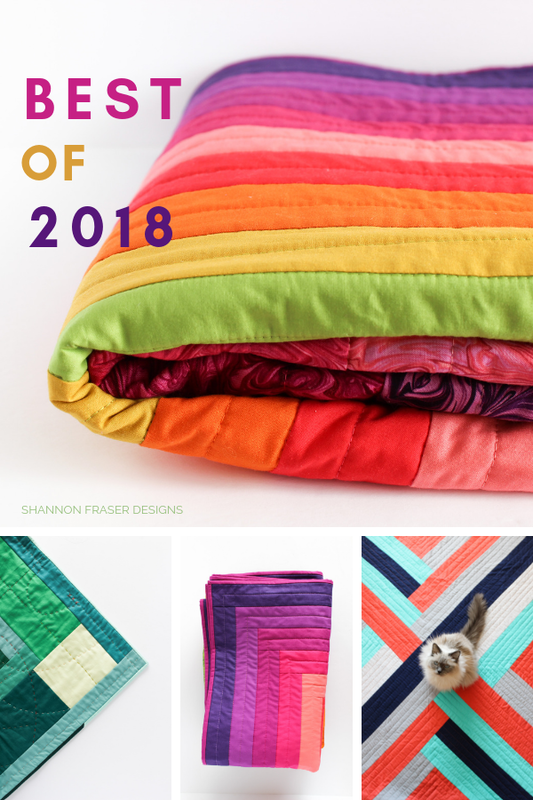 I truly love the colorway in your Heartland Plus quilt and you win the prize for the best background for a quilt display in 2018! I’m so thrilled you like the colors, Tami! 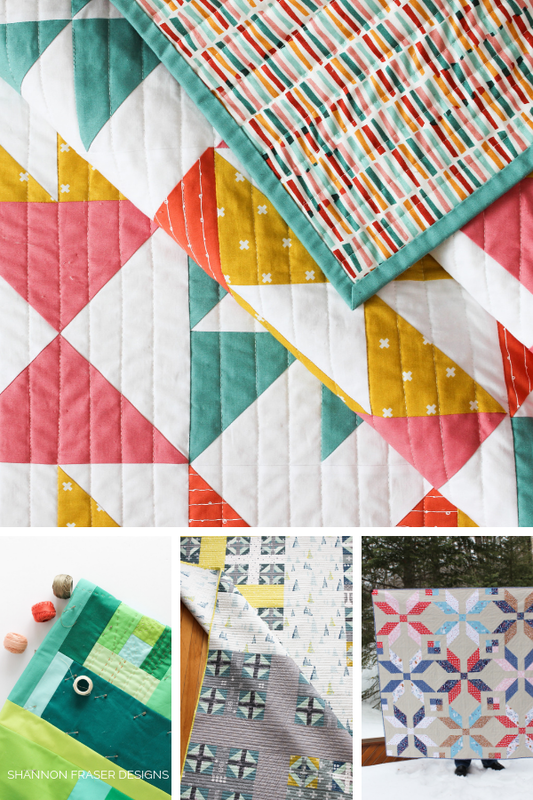 The Heartland Plus Infinity quilt was shot near my home in Montreal! It was a cold winter day during the Polar Vortex! !